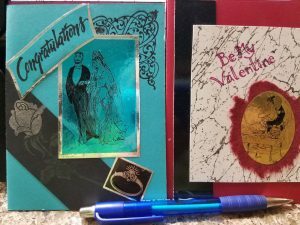 Valentine Decals with Becci - Steph's Studio Inc.
WHO: Anyone who wants to learn to scrapbook or use a kit to create a page layout that is awesome. 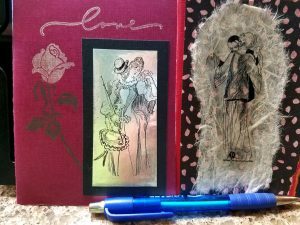 HOW: Want to make someone special a unique card for Valentine’s Day? We will be making 2 different cards that turn packing tape into cool decals.